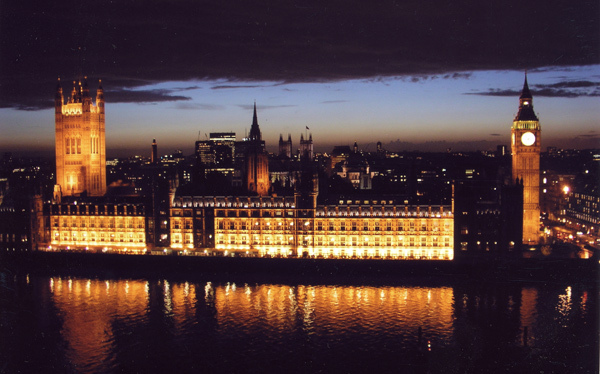 The House of Commons Housing, Communities and Local Government Committee is calling for submissions to their Local Government Finance and the 2019 Spending Review Inquiry, which closes on Wednesday 17th April 2019. As part of their role monitoring the Ministry of Housing, Communities and Local Government, the committee is investigating the state of local government finance ahead of the Spending Review 2019. The inquiry will consider how effective the existing funding set-up for local government is in providing resources to meet need and demand for local services both now and in the future. What lessons can be learned from past changes to local government funding in England, the current financial situation of councils, and how this has affected their ability to deliver services. The efficiency, fitness for purpose and sustainability of the current system for funding local government (central government funding, council tax, business rates retention and other income); how it could be improved, including options for widening the available sources of funding; and what lessons can be learned from other jurisdictions. How funding needs of local government are assessed. The current and forecast funding needs of local government and how these needs can be better understood at both a national and local level. The approach the Government should take to local government funding as part of the 2019 Spending Review, what the key features of that settlement should be, and what the potential merits are of new or alternative approaches to the provision of funding within the review. If you would like or have your views or evidence included in London Youth’s response, please email Samuel Howell using the link below before Friday 12th April. If you are a London Youth member and would like to be more involved, we encourage you to join our Policy Advisory Group, a new way for our members to be at the heart of our policy and media work.